Combining a sensational story of a man´s physical and moral decline through alcohol, a study of marital breakdown, a disquisition on the care and upbringing of children, and a hard-hitting critique of the position of women in Victorian society, thispassionate tale of betrayal is set within a stern moral framework tempered by Anne Brontë´s optimistic belief in universal redemption. It tells the story of the estranged wife of a dissolute rake, desperate to protect her son from his destructive influence, in full flight from a shocking world of debauchery and cruelty. 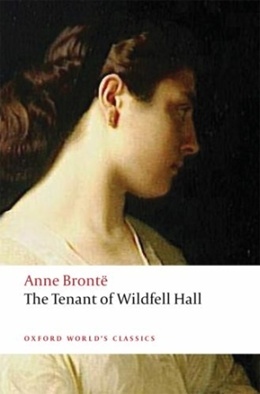 Drawing on her first-hand experiences with her brother Branwell, Brontë´s novel scandalized contemporary readers and still retains its power to shock today. The new introduction by Josephine McDonagh sheds light on the intellectual and cultural context of the novel, its complex narrative structure, and the contemporary moral and medical debates about alcohol and the body with which the novel engages. Based on the authoritative Clarendon text, the book has an improved chronology, an up-to-date bibliography, and many informative notes.